You have basic Lego bricks to work with and some extras including a door, window etc, you have a total of 21 parts and can choose from 10 colours. It is very easy to start building you can use keyboard and mouse combinations to change view, zoom in and out, rotate bricks etc. Once you have completed your creation you can share using Google+ , you can also integrate with Google maps. Once saved you can view your previous builds though I didn’t seem to be able to change them when compete. Build with chrome uses WebGL standard, so on your PC or Mac make sure your browser supports webgl, with the latest chrome on mobile you should be able to use it as well, manipulating the pieces using touch screen. I did try using latest version of chrome on my android tablet but kept crashing out. Though I could kind of use it on the stock browser in Android 4.2 after enabling WebGL under the labs settings. 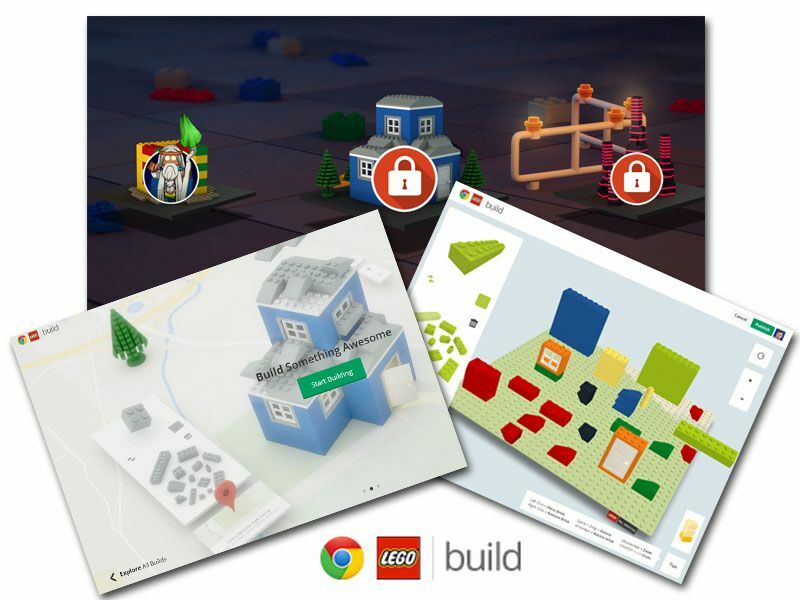 Build with chrome is great for just having a go to make quick buildings with Lego bricks for both kids or adults. 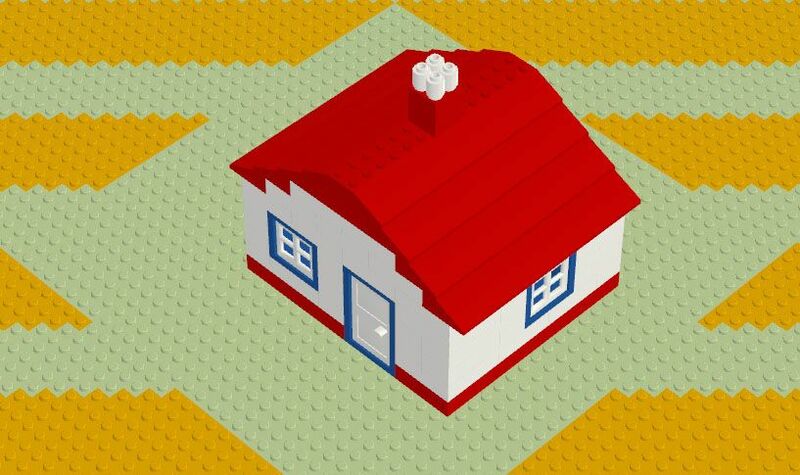 If you want to design more detailed models you get can the Lego Digital Designer which is free from the Lego website HERE, it is available to download for both Windows and Mac. Within the software your have full access to all Lego bricks and colours, also you can then create instructions on your build for others to do and even create a full part list. I played about with buildwithchrome for about 15 minutes and built the model you can see below, it really did enjoy building from scratch so when I have got a bit more time will have ago with the building challenges. Previous story Using A iPad or Tablet As A Camera Why!